Abortions have been banned for one day at all public medical institutions in a central Russian city, in symbolic memory of the biblical ‘Massacre of the Innocents’ in Bethlehem by King Herod. The step was taken at the initiative of the local diocese and regional health authorities. “On this day all public health institutions of the Yaroslavl Region are prohibited to perform abortions; certain events have been scheduled aimed at combating the murder of babies in the womb and protecting the priceless value of motherhood,” the press service of the Archdiocese of Yaroslavl said on Wednesday. The organizers behind the initiative have also urged private clinics to join the abortion ban. Although there is no information about the massacre of the infants on the orders of Roman King Herod in ancient historical sources, it is mentioned in the Gospel of Matthew and later Christian texts. The Bethlehem innocents are revered by Christians as saints, as they were the first to suffer for Christ. 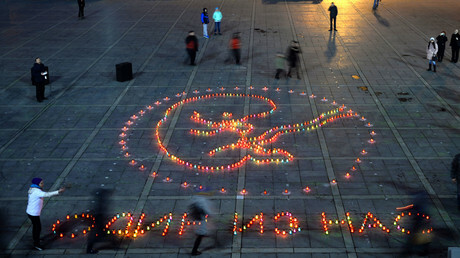 The Yaroslavl diocese also plans to carry out a ‘Candle of Memory’ campaign both for the infants killed by Herod and those who die as a result of abortion. According to Deputy Prime Minister for Social Affairs Olga Golodets, for every 1.9 million newborn babies in Russia, there are 700,000 abortions. The head of the Women for Life movement, Natalya Moskvitina, has other figures, however – she claims some 70 percent of pregnancies in Russia are consciously aborted. "Seventy percent of pregnancies end in abortion. Three-quarters of marriages end in divorce during the first four years of life together. Every three seconds a baby is killed in abortion clinics," Moskvitina said, referring to figures obtained in the fall of 2016, as cited by Interfax news agency. According to Moskvitina, “abortions are business" in the first place, and those who are involved in it tell people that it is a "principle of freedom." "It is legalized, and every woman faces this terrible choice. No one tells her […] the norm is to fight for your child," she said. 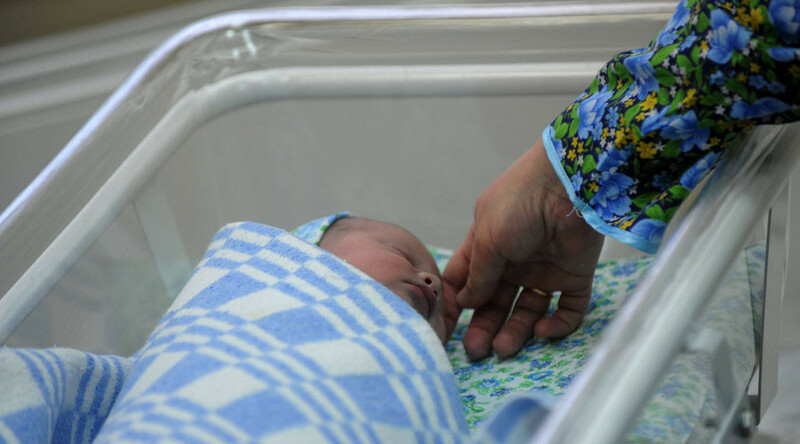 The Interreligious Council of Russia has expressed concern over mass abortion. Last summer, the council - consisting of leaders and representatives of Orthodox Christianity, Islam, Judaism and Buddhism - pointed out in a statement that Russia has one of the highest abortion rates in the world, stating that "the number of the violently aborted lives in mothers' womb on various estimations totals to a million or even exceeds a million." In September last year, Patriarch Kirill signed a petition calling for a ban on abortions covered by Russian medical insurance. It had been launched by the public movement For Life and was backed by over 300,000 people, including Russia’s Chief Rabbi Berl Lazar, Supreme Mufti of Russia Talgat Tadjuddin, and Russian Ombudsman for Children Rights Anna Kuznetsova. Kuznetsova, who is herself a mother of six, noted Russia already has an anti-abortion program in the form of special consultation rooms at medical centers, yet in 2015, only some 266 women consulted specialists in this program, a mere 25 percent of them deciding against having an abortion. 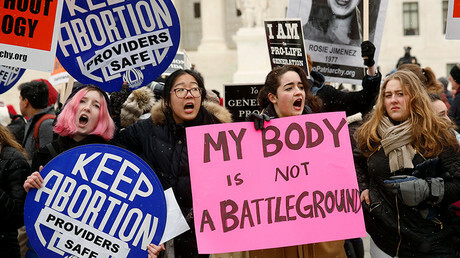 Although the petition only called for abortions to be excluded from the list of medical services covered by universal healthcare, Christian pro-life activists behind it said it was only the first step towards a full ban on abortion, which they will be pushing for in future. However, a nationwide public opinion poll conducted soon after the petition was launched showed that an overwhelming majority of Russians are against the initiative. According to the results of the research conducted by state-owned VTSIOM, 72 percent of Russians are currently against a legislative ban on abortions, while 21 percent said that they would support such move. Only 4 percent of respondents said they considered the procedure unacceptable under any circumstances.